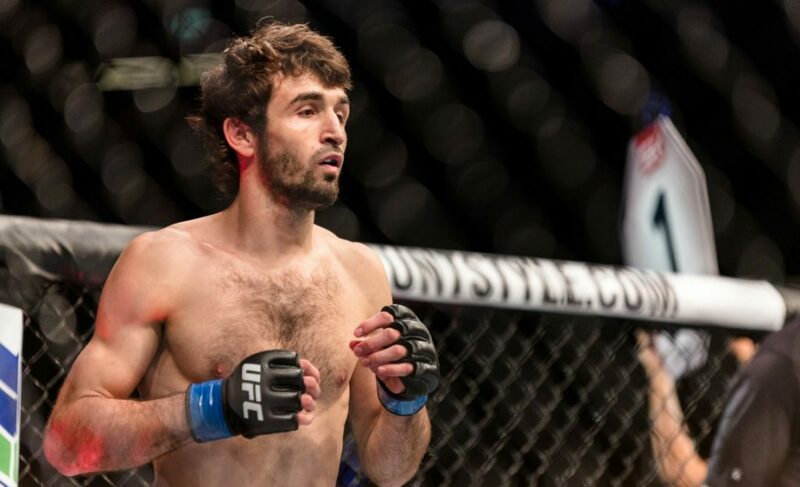 Zabit Magomedsharipov enjoyed a large amount of success as a martial artist before he even stepped foot in an MMA cage. 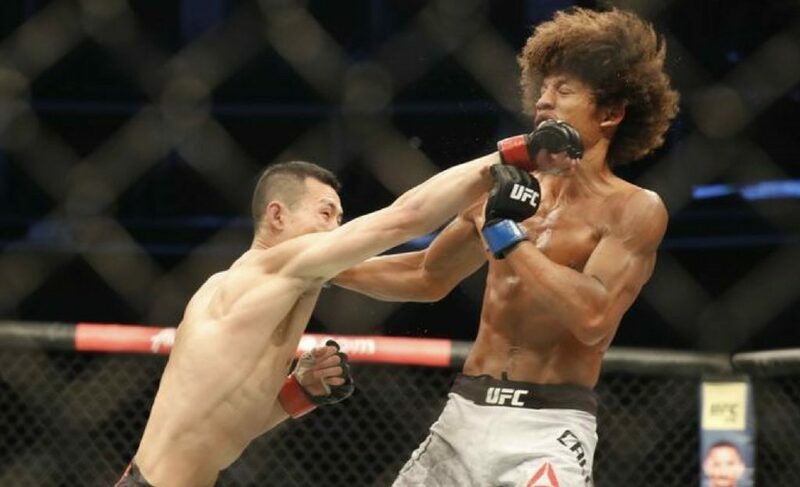 Starting off his training at the ripe age of ten, Zabit would compete in youth wrestling and kickboxing from a young age and competed in Wushu and Tae Kwon Do during his early years. After a bountiful spell as a Wushu player in Russia and throughout Europe, Zabit decided to make the switch in 2012 to start his MMA career. In the early stages of his MMA career, Magomedsharipov compiled a 6-1 record before he signed to one of the premier Russian promotions at ACB. 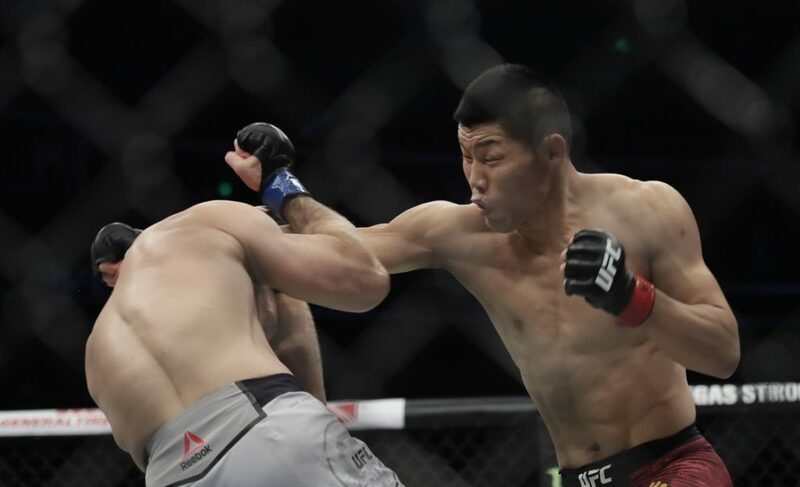 During his time at ACB, he would go on a rampage with six straight wins, his last three wins being a Grand Prix final, title win, and subsequent title defense. Of those six wins at ACB, not a single one made it to the scorecards. His finishes and overall composure in the cage are completely unconventional for a Dagestani fighter. Zabit’s length and reach at 145lbs was an odd combination for a region that is bustling with stocky and powerful wrestling machines. Although the kickboxing isn’t ‘foreign’ to most Russian fighters, Zabit’s blend of lightning-quick roundhouses and adept boxing catapulted his way to the top of Russian MMA. By the spring of 2017, the UFC was already taking notice of Magomedsharipov’s exploits as he would go on to sign a contract in May of this year. 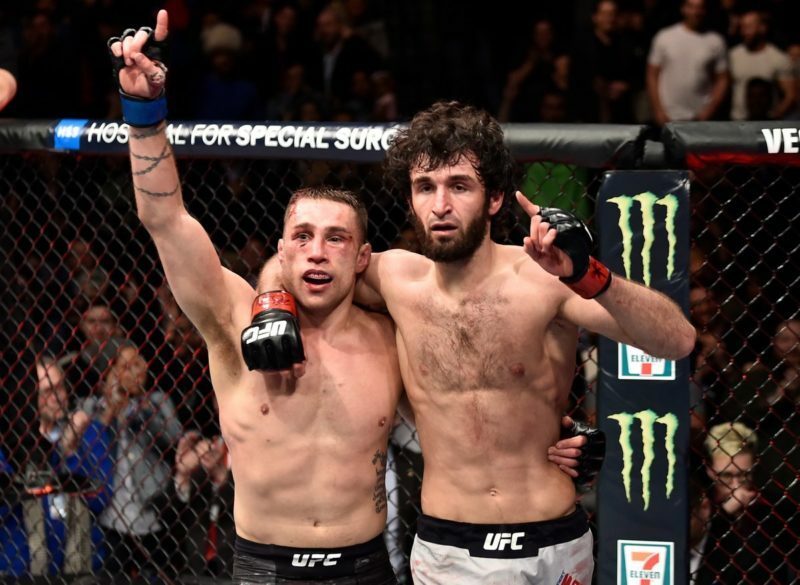 Upon his UFC debut, it was up for debate if Zabit’s composure against top class opposition would still hold as he faced a game opponent in Mike Santiago. In his ACB days, the way in which he expended energy to land pinpoint accurate shots, using parries as a way to ‘bounce’ into his next roundhouse or jab, made him a nightmare match-up for any opponent. The only thing that changed upon his entrance to the octagon was his aggression, as he constantly pressed forward. 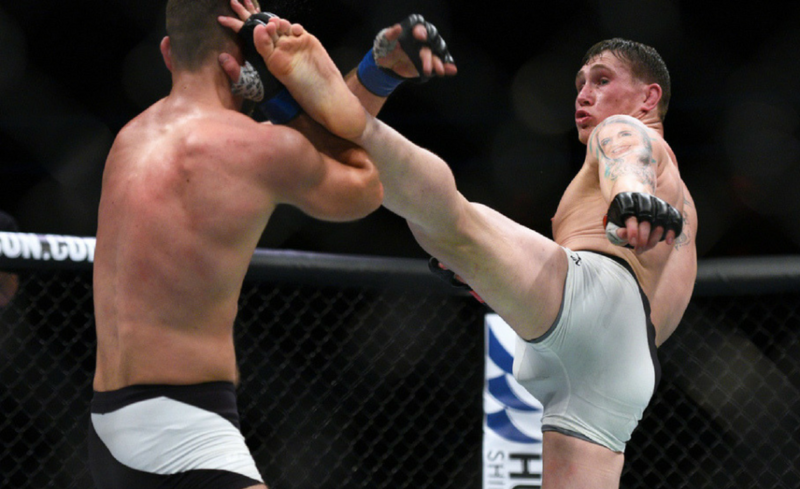 The audacity to attempt a ‘Showtime’ kick in a UFC debut seems like a horrible decision most of the time, but for Magomedsharipov, that was only the appetizer. 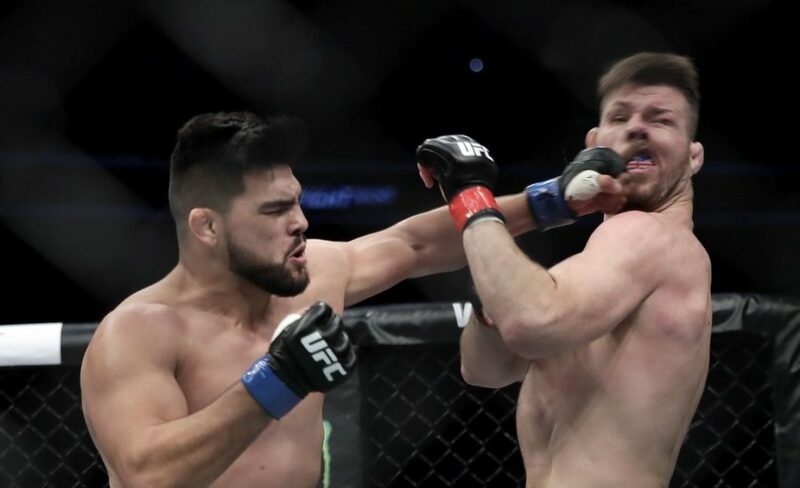 The first round of his fight with Santiago was every bit of a striking clinic. Before Zabit even got a chance to set his feet, he was already planting off his back foot to land lead head kicks and followed up with a spinning back kick to the head or body. 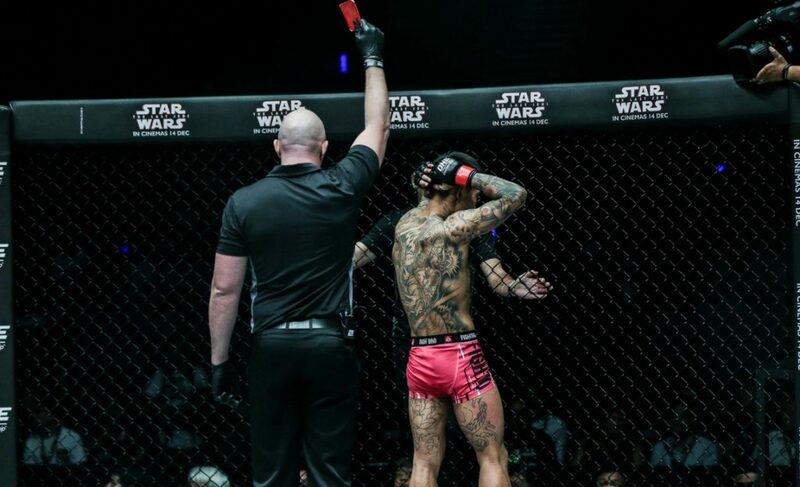 His balance in the cage during round two also earned impressive marks. 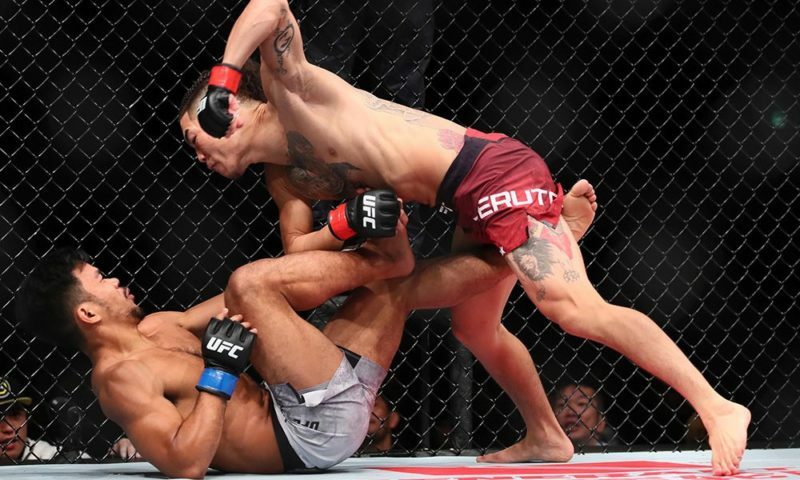 In one motion, he was able to slip out of a single leg takedown from Santiago by using that same leg to land a knee to the head as he slipped out over the top of the grip. Magomedsharipov has developed a reputation for showing something new in his game every time his number is called. His illustrious debut in the biggest promotion in the sport was no different. Magomedsharipov’s pedigree as a martial artist is unrivaled in comparison to even the most decorated fighters in his division. The multi-time Russian Wushu champion has made a career of adapting his game to the environment. 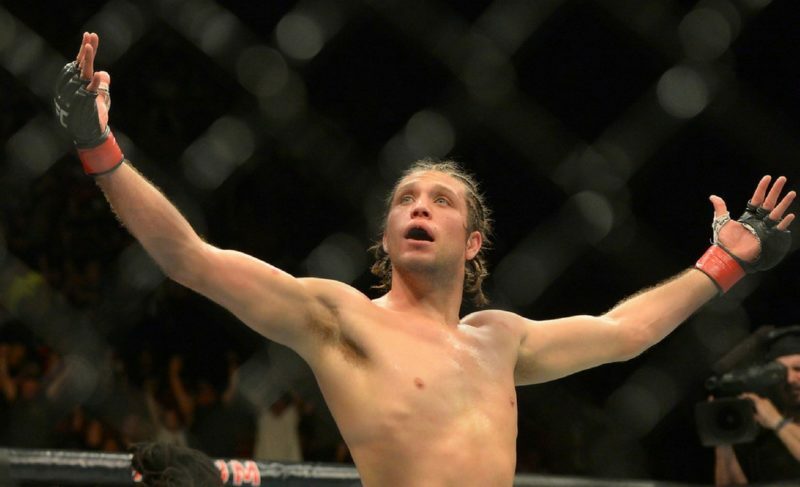 As his transition to the UFC became apparent, he made the move to Toms River, New Jersey, in an attempt to sharpen his skills from all angles, and the results have been visible. In his last fight with the UFC, Magomedsharipov showed some advanced offensive wrestling that enabled him to keep the fight where he wanted. 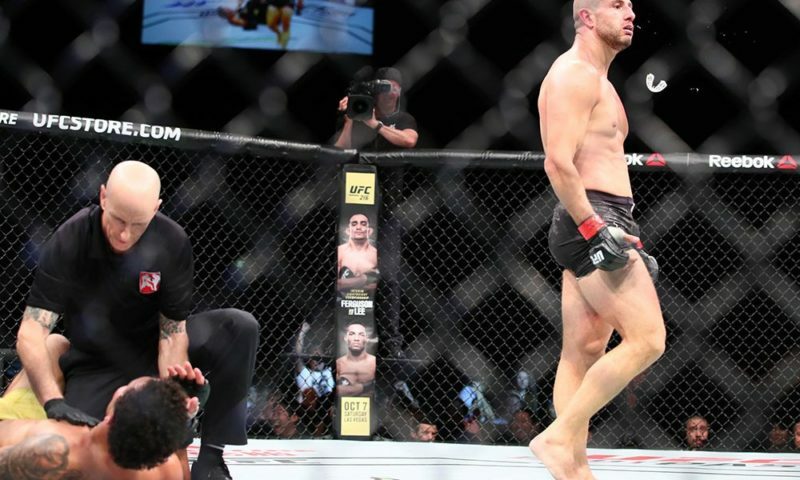 The clinch exchanges were tailor-made for his coaches to walk him through every transition. The underhooks, head control, and wrist control all worked seamlessly as Zabit’s corner called for transitions. This layer of his game was simply nonexistent during his ACB days where some fights were stalled due to the inability to create separation. Magomedsharipov will start his second fight with the company on yet another UFC Fight Pass card. For Zabit, taking his second fight for the company in two months is no easy task. The year hiatus after his switch from ACB might be a factor in that decision. 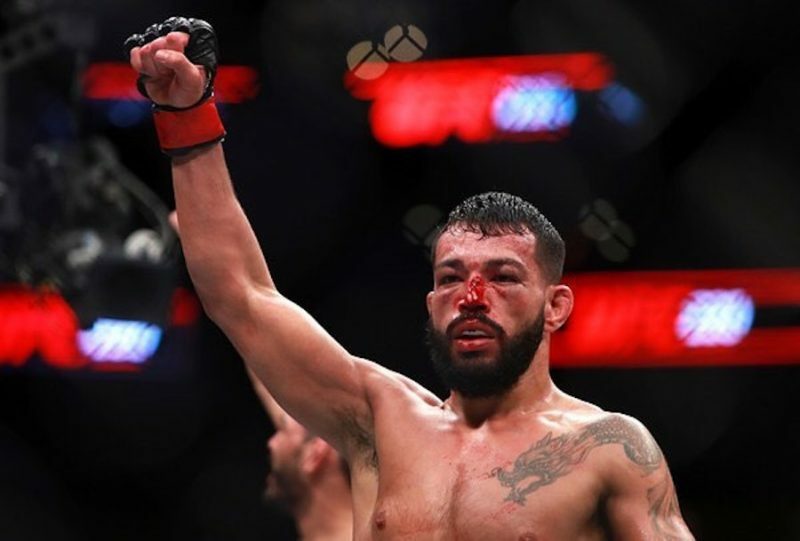 Regardless of time, he will be looking to make another example out of UFC newcomer Sheymon Moraes. The former WSOF talent never got his hands on gold during his tenure but he is more than battle tested with a 9-1 record. 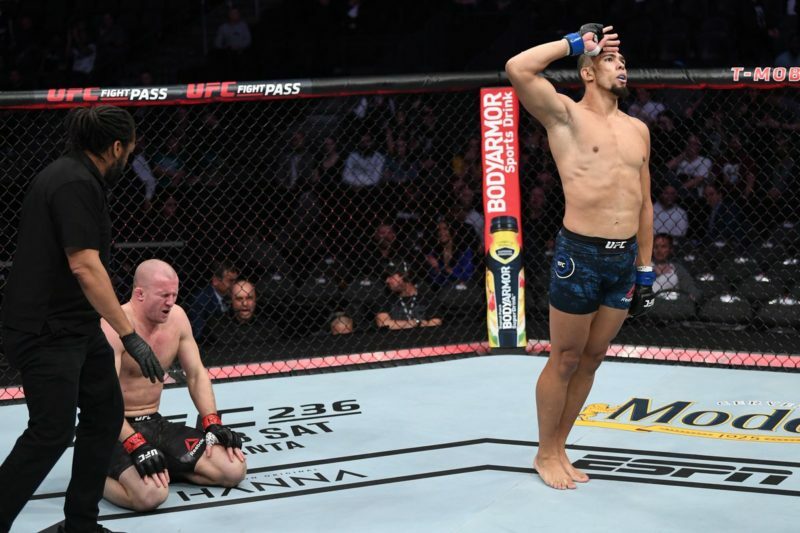 Moraes’ only loss came against the hands of Marlon Moraes two years ago.